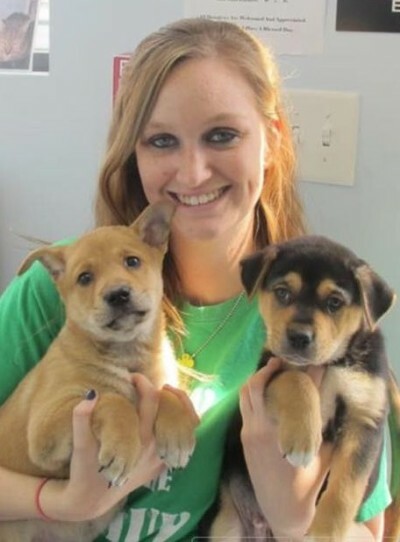 I started working for the Humane Society of York County in December 2010, and it was one of the best days of my life! I came to apply because I love animals and they are truly my passion! I was so happy to be added as a team member and I am thankful for that every day!! My favorite thing (hard to pick just one) about being here is working with amazing people, who are like family, to save homeless pets daily. We work very hard in giving them all of the love they didn’t previously receive, and find them forever, wonderful homes!! It’s great to see their transformation and I think they do just as much for our hearts as we do for theirs!